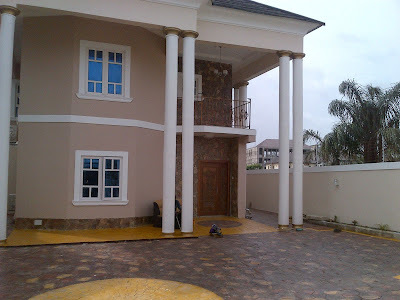 We sell and install exterior and interior STONES and BRICKS for building decorations anywhere in Nigeria. 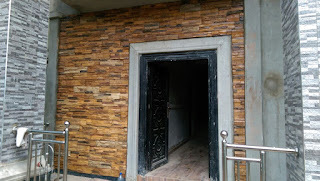 Our services include stone cladding, bricks cladding, veneer stones and veneer bricks decorations for both major property developers and home builders in Nigeria. 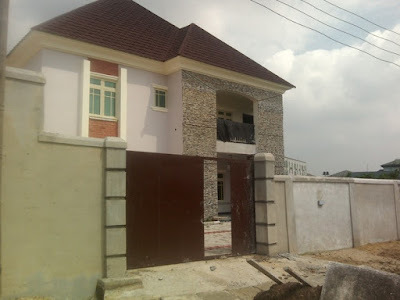 All our bricks and stones come with premium quality assurance and at the best prices in the market, we are the single source of major bricks and stone types in Nigeria including South African Bricks. 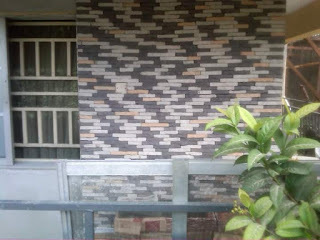 For quality Stone cladding in Nigeria, get in contact with Farad Contractors Nigeria. Stone cladding is the art of covering both the interior and exterior walls of buildings with thin slices of natural or manufactured stones. The term stone cladding is also known as stone veneer or stonework. 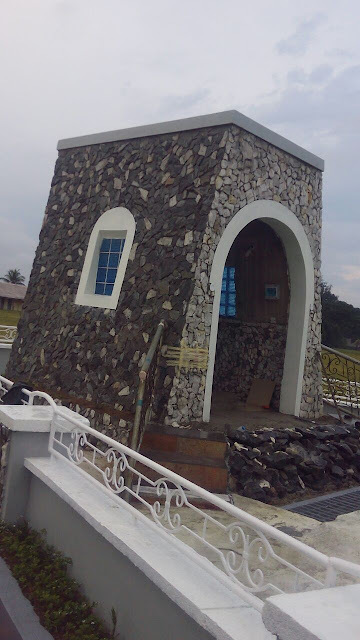 Stone cladding improves the aesthetic appeal of buildings and reduces building maintenance cost appreciably. 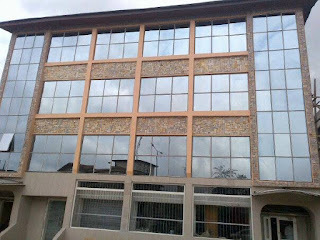 Brick cladding means covering the interior and exterior walls of buildings with brick tiles. The term brick tile includes all thin brick products used in wall decorations like the South African bricks, eco bricks, antique bricks and Thin slices of clay bricks. 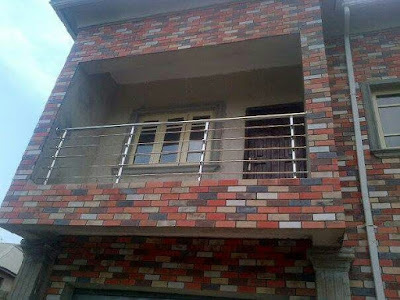 Brick tiles generally includes diverse classes of facing bricks and slip bricks and they can be eigther made from flyash like the South African bricks or culutred concrete like the antique brick and eco brick, while the clay brick tiles are made from earth clay. Eco bricks is made by cultured bricks technology from the molds of carefully selected mix of sand aggregates, pigments and cement mortars, it is made for builders who desire smooth brick type for building wall decorations. Eco bricks comes in 6 color variants of red, orange,beige, grey, black and brown. The smoothness of the eco bricks makes it very less susceptible to stains and smears which can most of the times be cleaned off by clean water and foam. The South African brick is a thin veneer brick type made from the fryash technology,it is then fired or baked under high pressure through high temperature kilns. The South African brick comes in various characteristic oven baked colors of shiraz, duet,autum,burnt jasper,merlot and any other colors varieties. Another notable quality of the South African brick is its light weight as a result of the low density of the brick's constituent materials. 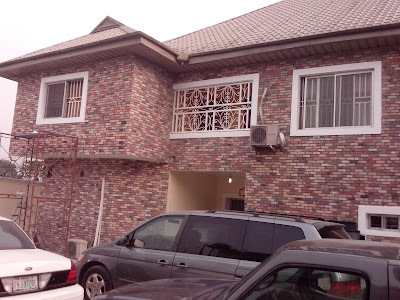 Can i transact online with Farad Contractors Nigeria ? Yes, we can receive payment through bank transfer and deliver your products to you anywhere in Nigeria. 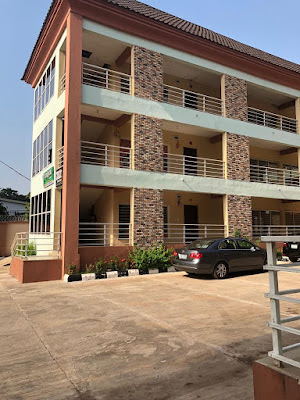 Any transaction with us will be through our corporate account, hence you are assured of dealing with a legitimate business and will definitely receive any product you pay for in good faith. Are you registered with the Corporate Affairs Commission ? 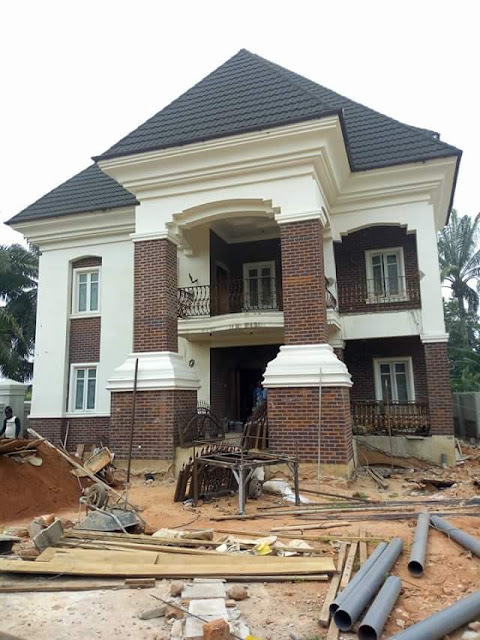 Farad Contractors Nigeria is a member of the FAUSTBON COMPANY LIMITED and subsequently registered with Cooperate Affairs Commission RC99709. How much is transportation cost ? We will deliver your products to you but you will take care of the transportation cost. In several cases, we offer free transportation as after sales courtesy but it usually depends on the type of our product you purchased and quantity. 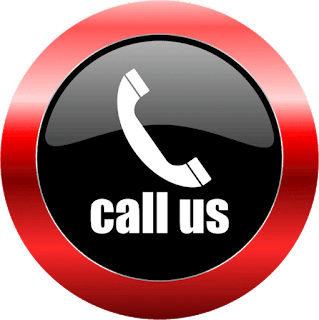 The cost of transportation is most of the time not expensive as we have transporters that enjoy repeat patronage from us, hence offer us affordable rates on your behalf. Do you have installers ? We have standby installers who are good at what they do. They are individuals who have been installing stones and bricks for several years and therefore very proficient in the art. Does the color of your products fade ? 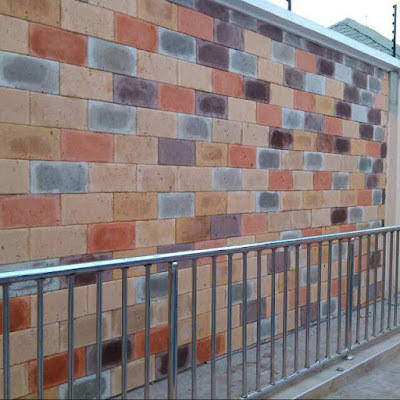 NO because all our bricks and stones products are vitrified, the colors are worked inside the material during production process, therefore they withstand both exterior and ambient climate conditions. We try as much as we can to deliver orders within 48 hours, while most orders reach the customer in 24 hours. Latest is 48 hours depending on your location. Northern Nigeria take the longest time to get delivered while we record same day delivery within major cities like Lagos and Portharcourt. Do i need to plaster my walls before installation ? Yes always for bricks installation, because we need a level wall for the bricks to be clad, however the walls should only be rough plastered and not smooth. For stone installation, you can leave the areas for stones if the block work is level and straight. Otherwise, you need to also rough plaster the wall to get a level surface for the stones.